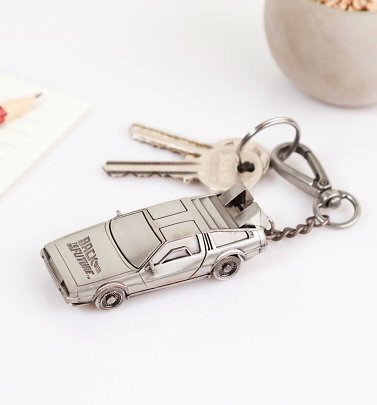 Can you believe that we've now left October 21st, 2015 behind us, the date Marty McFly, Doc Brown and Jennifer Parker arrive in the future at the start of cult '80s movie Back to the Future 2?! 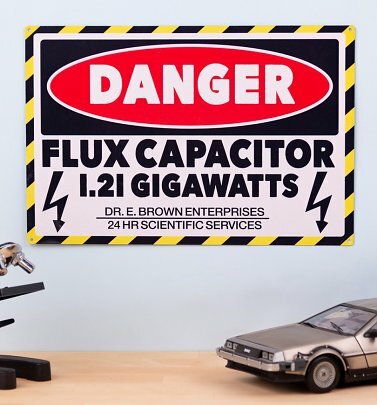 Though we don't yet own hover boards or flying cars (sigh! 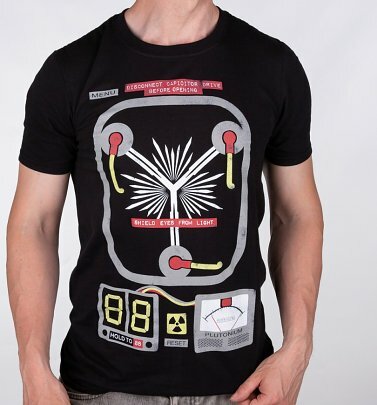 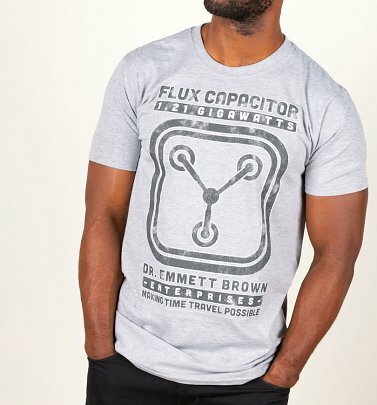 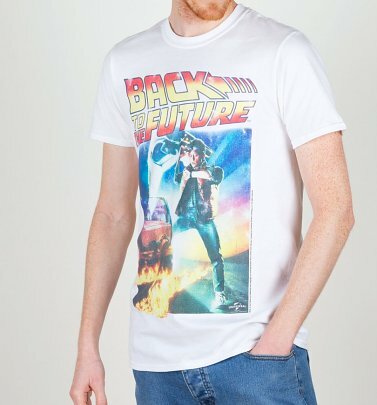 ), you can future-proof your wardrobe with our super-awesome Back to the Future T-Shirts, which pay tribute to the retro-tastic movie trilogy! 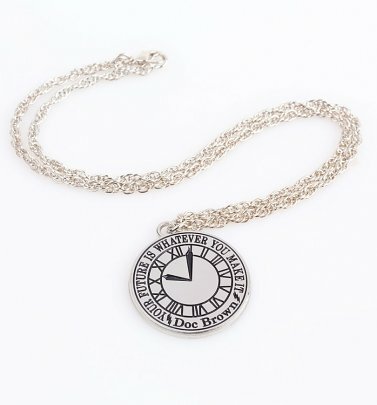 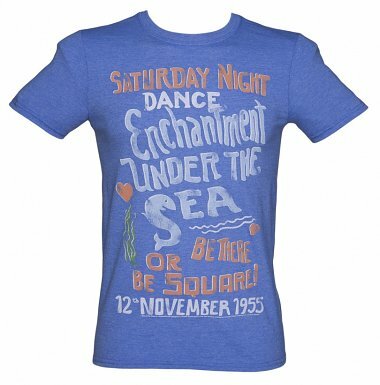 Whether it's a blast from the past (hello, 1955!) 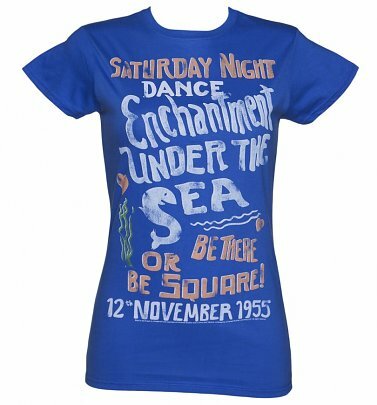 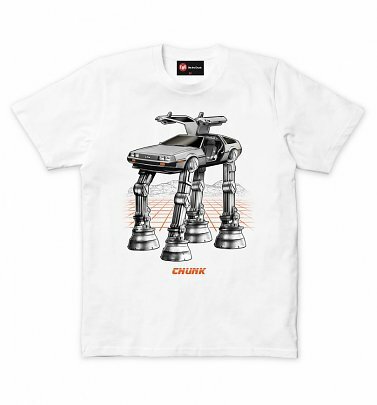 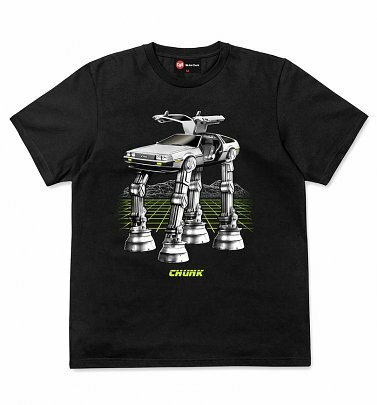 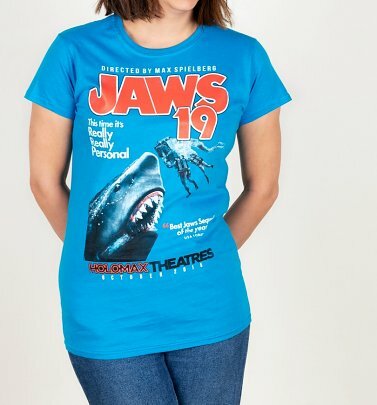 with our 'The Enchantment Under The Sea Dance' printed tee or and punchy, graphic-style Cafe 80s tee, paying tribute to the famous hang out spot; showing your love for the coolest car (and time machine!) 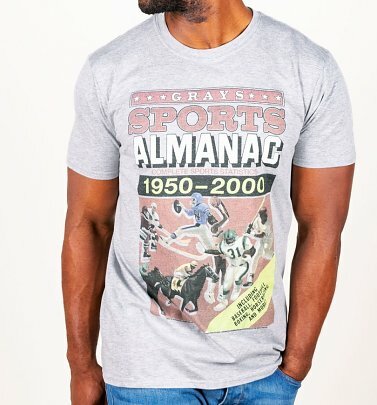 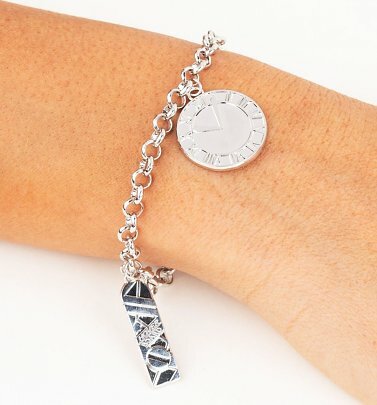 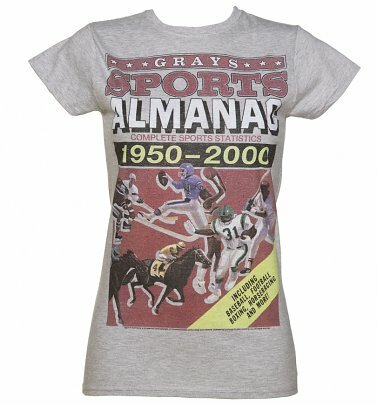 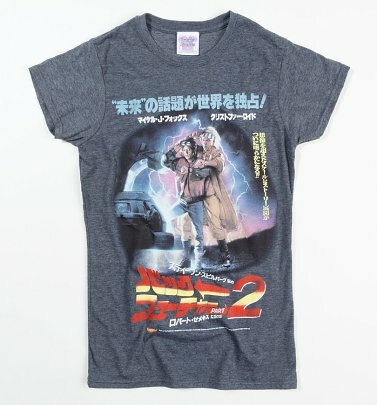 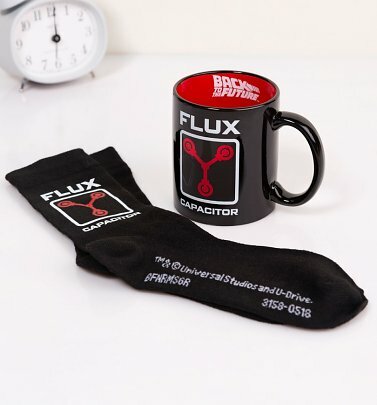 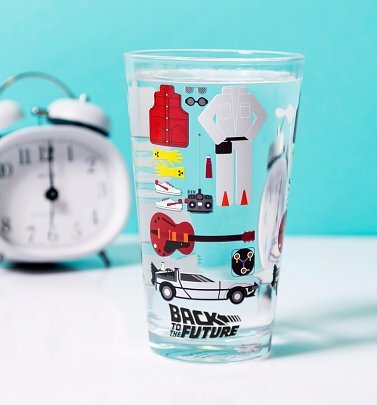 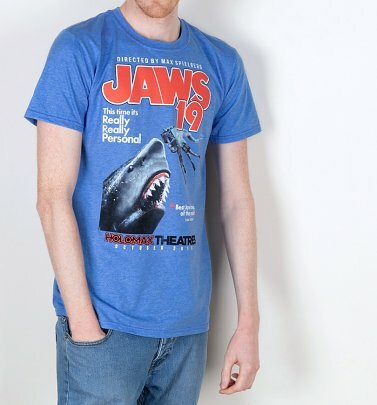 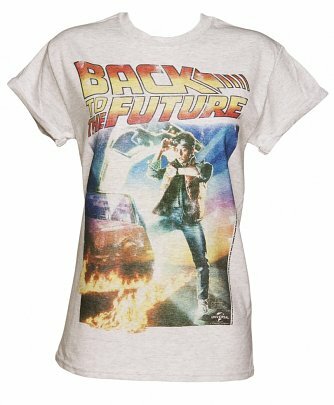 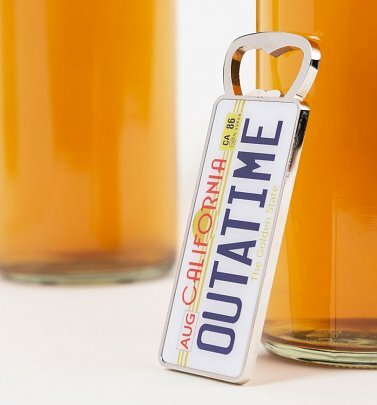 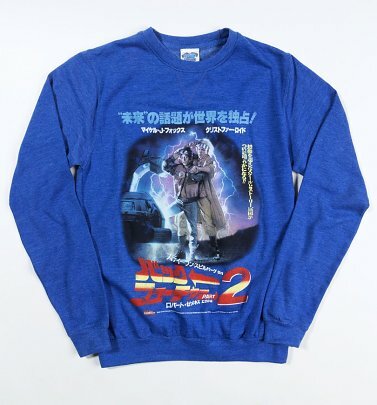 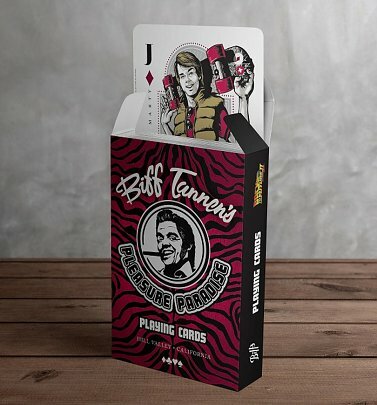 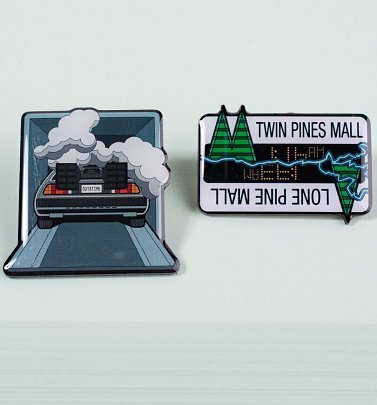 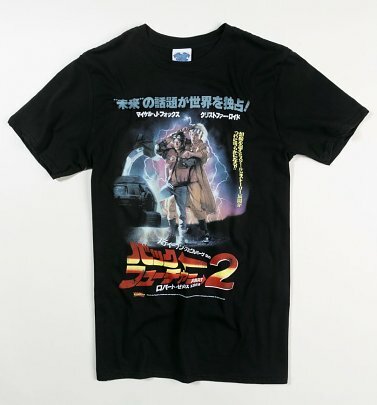 to ever grace our screens, the Delorean; or simply flaunting some old-school movie love with our exclusive Back to the Future and Back to the Future 2 film poster T-Shirts, our tees and Back to the Future gifts feature tons of clever nods to some of the films' most memorable moments. 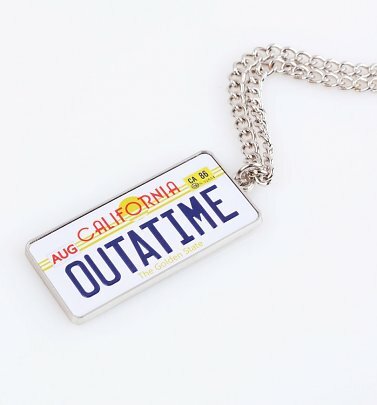 It's time to relive those adventures, TruffleShuffle-style!